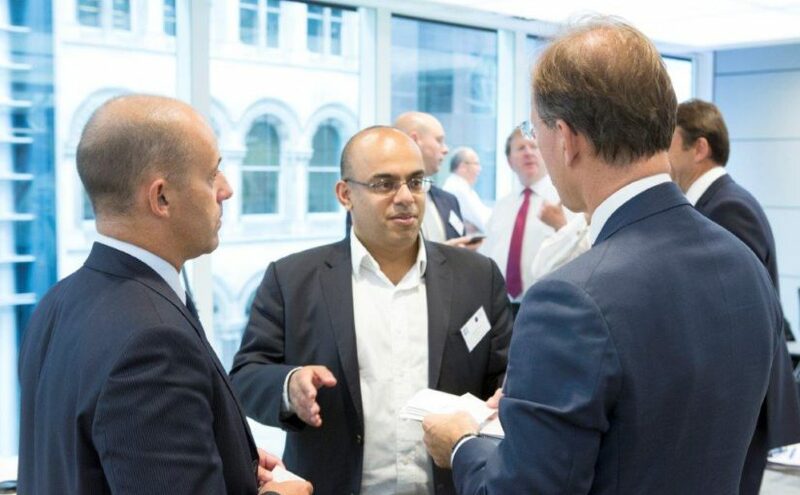 Arjun Infrastructure Partners (AIP) is a London-based independent infrastructure investor that helps institutional investors grow and manage their direct exposure to core infrastructure assets. An LTIIA members since September 2016, AIP advises over € 400 million of capital working for three major European pension plans. Innovation. AIP seeks to give investors what they want, not what fund managers traditionally sell. Clients stay in control of the choice of individual assets and the investment duration, which is helpful from portfolio construction and asset-liability matching perspectives. Fee structure is tailored to a long-term, potentially, open-ended hold with a view to deliver competitive net return to investors from low-risk, core assets. Resolving market inefficiencies. Transparent governance of the club deals structured by AIP gives power back to the asset owners. They stay in charge of their investment strategy, while AIP ensures that all decisions by owners are implemented effectively and efficiently. Real people for real assets. All AIP team members are infrastructure specialists, not just financial engineers. The senior team has over 200 years of combined experience in managing infrastructure companies and backgrounds that span mechanical, civil and electrical engineering.